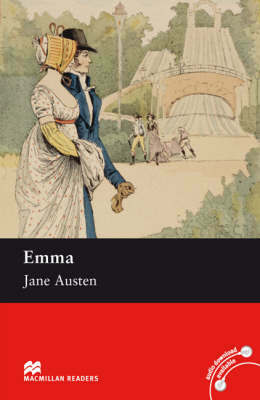 Beautiful, rich, self-assured and witty, Emma Woodhouse delights in matchmaking those around her, with no apparent care for her own romantic life. 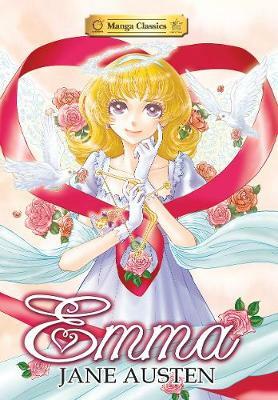 Taking young Harriet Smith under her wing, Emma sets her sights on finding a suitable match for her friend. 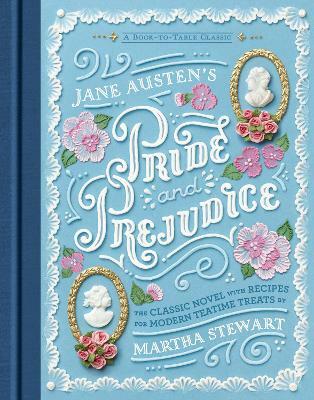 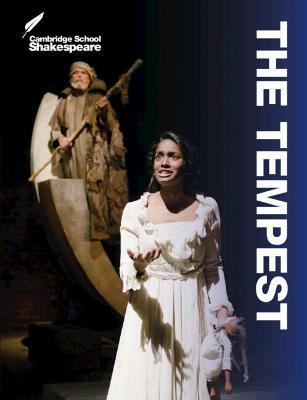 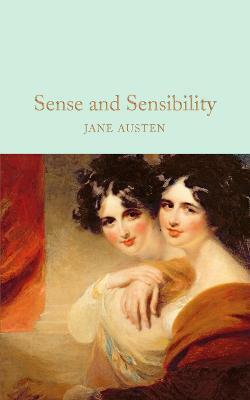 Chided for her mistakes by old friend Mr Knightley, it is only when Harriet starts to pursue her own love interests that Emma realises the true hidden depths of her own heart. 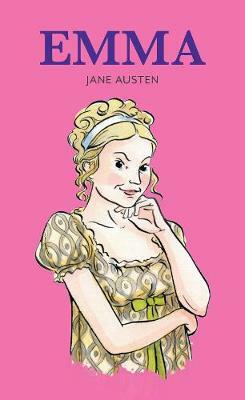 Delightful, engaging and entertaining, and with a dazzling gallery of characters, Emma is arguably Austen's most well-loved social comedy. 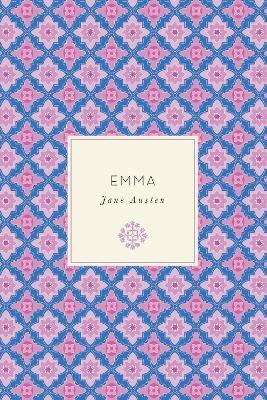 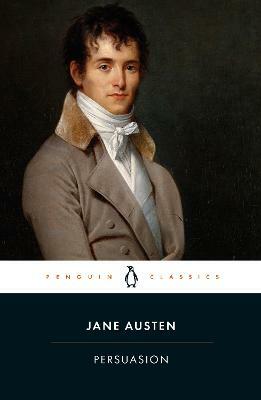 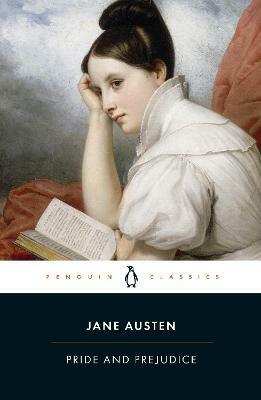 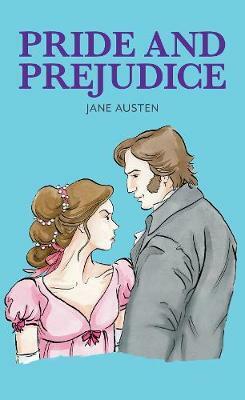 Buy Emma by Jane Austen from Australia's Online Independent Bookstore, Boomerang Books.